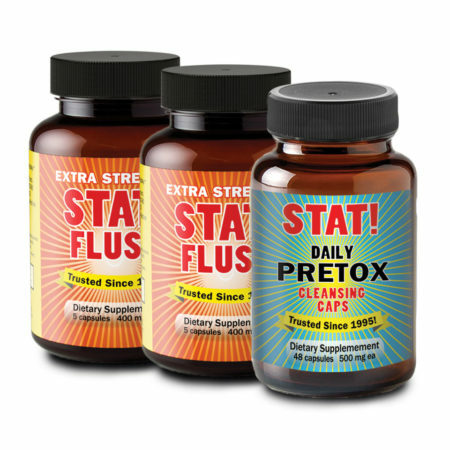 Imagine being more than twice as confident in your cleanse. BioPerine® is a patented specialty ingredient which has been clinically proven to significantly enhance your body’s ability to absorb nutrient. The clinical tests have shown an increases from 31.8% absorption rate to 229%. 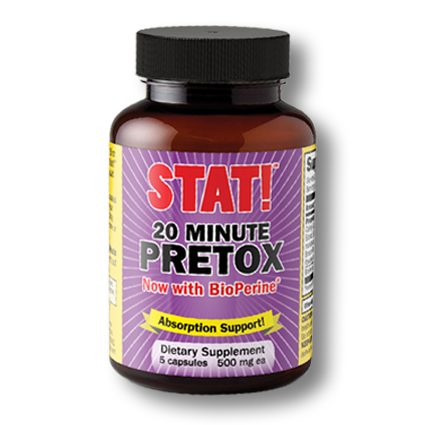 How does 20 Minute Pretox work? BioPerine® contains a unique ingredient called Piperine, the same ingredient that gives black pepper its aroma and spiciness. However, there is a great difference between the amount of Piperine in black pepper and BioPerine®. 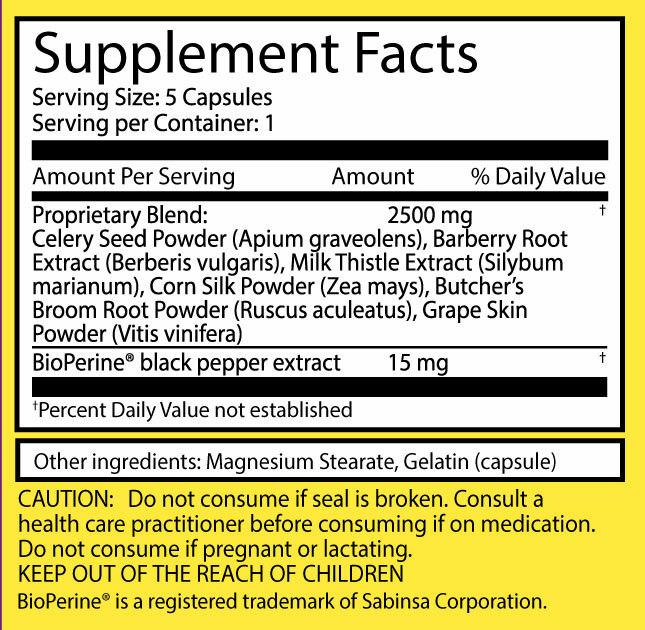 Black pepper only contains 5-9% of Piperine (which is weak), while BioPerine® contains a minimum of 95% of Piperine. 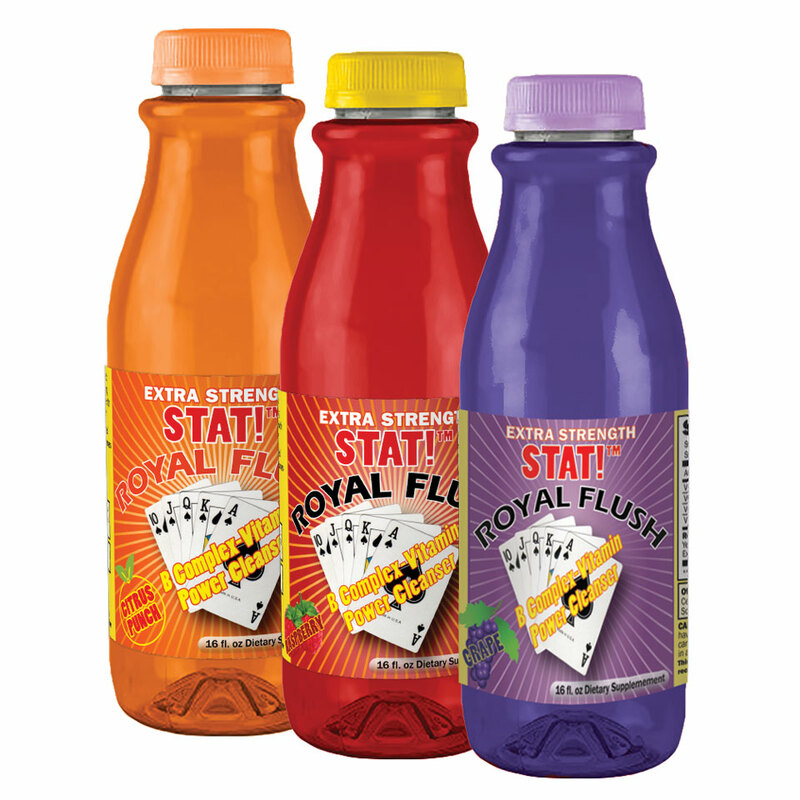 That’s one strong boost to your detox process! Due to the amount of Piperine in BioPerine®, it helps activate the enzymes to start a chemical reaction and increase absorption significantly (this call bioavailability). 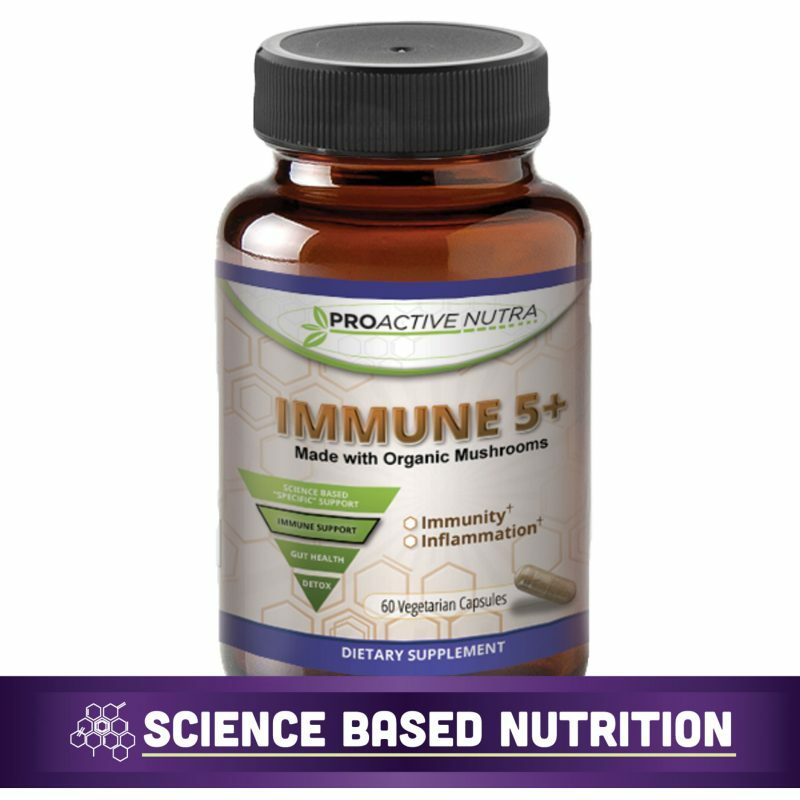 As the chemical reaction begins to work, the body is then prepared and ready to utilize any detox supplements. 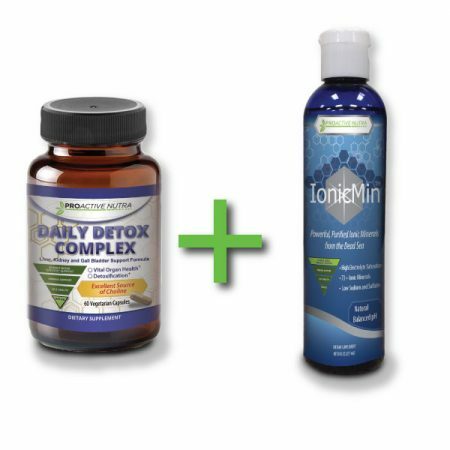 Other than Piperine, 20 Minute Pretox with BioPerine® also provides an excellent blend of herbal nutrients to support the body in the detoxification process. Barberry naturally contains berberine which is uniquely qualified for detox support in the digestive system. 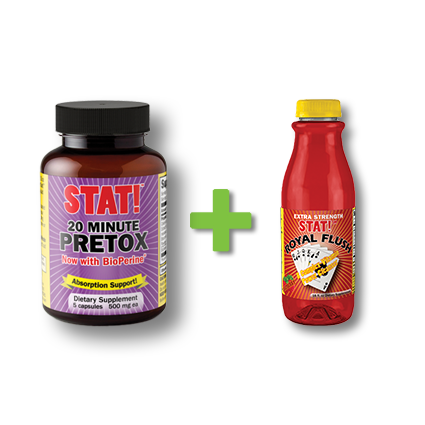 In order to prepare your body for the best detox, you can choose two ways. You can take STAT 20 Minute Pretox, which contains BioPerine®, and wait 20 minutes before taking any detox supplement of your choice. You can take a truck load of black pepper in order to get the same amount of Piperine as 20 Minute Pretox does. But this may cause some serious problems, such as gasping for air, watery eyes, sneezing uncontrollable and never wanting to eat black pepper again. 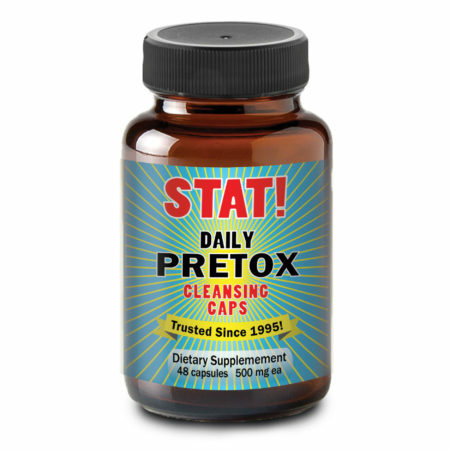 What’s the next step after pretox? 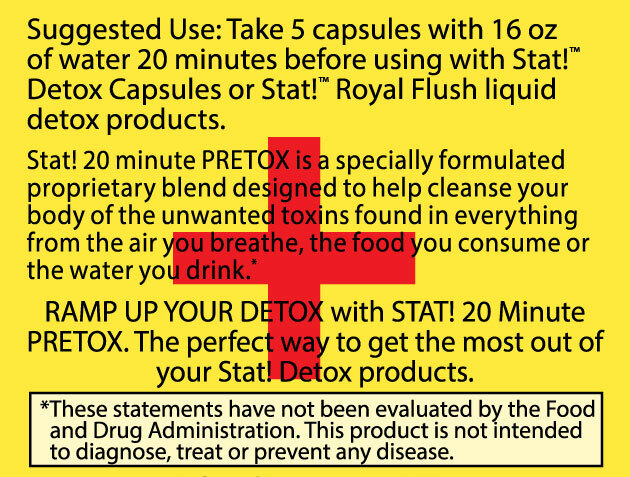 The next step is to detox and support your health! 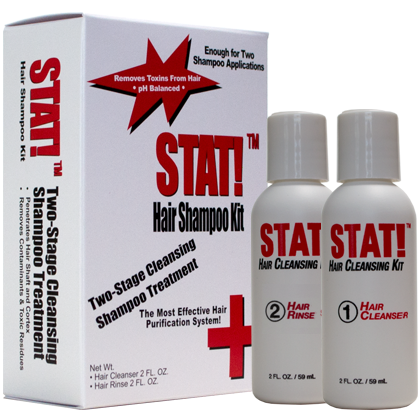 Proactive Nutra carries STAT! 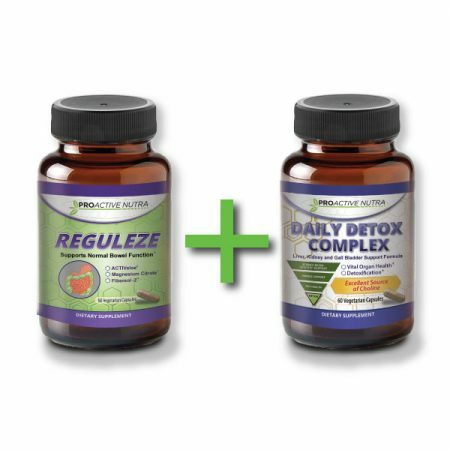 Detox products as well as products to improve you gut health and immune system health. Take 5 capsules with 16 oz. of water 20 minutes before using any detox products.